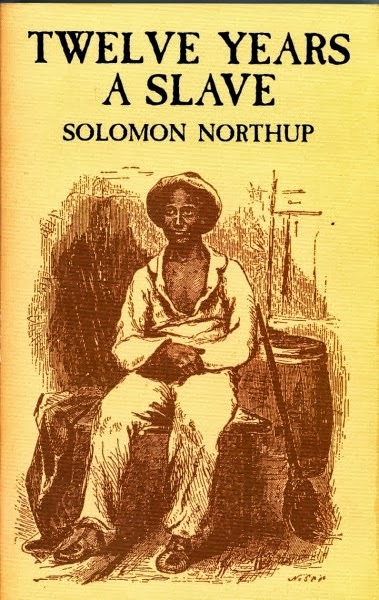 Was Solomon Northrup of 12 Years a Slave fame kidnapped twice? Mystery surrounds his death upon returning to his family in 1853. 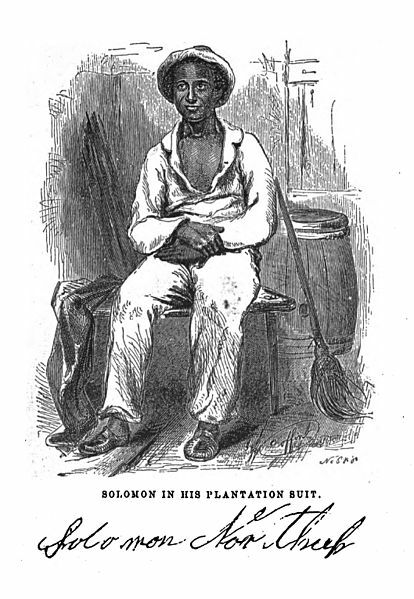 Solomon Northup was a free-born African-American from New York. He was the son of a freed slave. He owned property in Hebron, New York, and was a farmer and violinist. 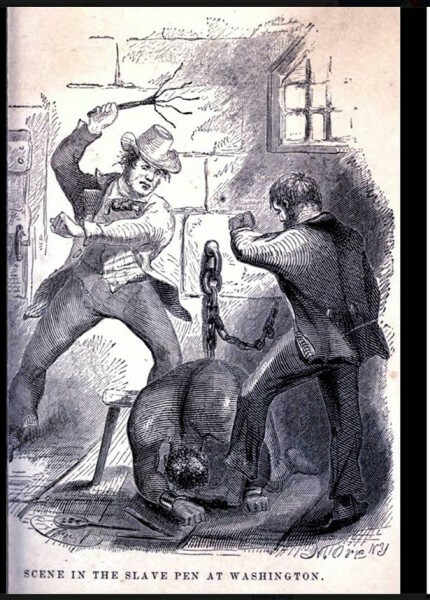 In 1841 he was enticed with a job offer as a violinist and was subsequently drugged with belladonna, kidnapped and sold as a slave in Washington, DC for $650. DC was a major slave trading hub at the time. Northup was shipped to New Orleans. He got smallpox on his trip and nearly died. For 12 years he worked hard labor on a plantation there – his family hearing no word of his whereabouts. Northup wrote that the sounds of whipping were heard every day on the farm he was on from sundown until lights out. After several attempts he was able to get a message to his family who contacted the Governor of New York. In 1853 officials from New York were sent to rescue him. He regained his freedom and returned home. He sued his slave masters and lost in civil court due to laws in Washington, DC prohibiting him as a black man from testifying against whites. In 1853 he wrote his memoir entitled, Twelve Years a Slave. Was Solomon kidnapped again? Mystery surrounds his death. 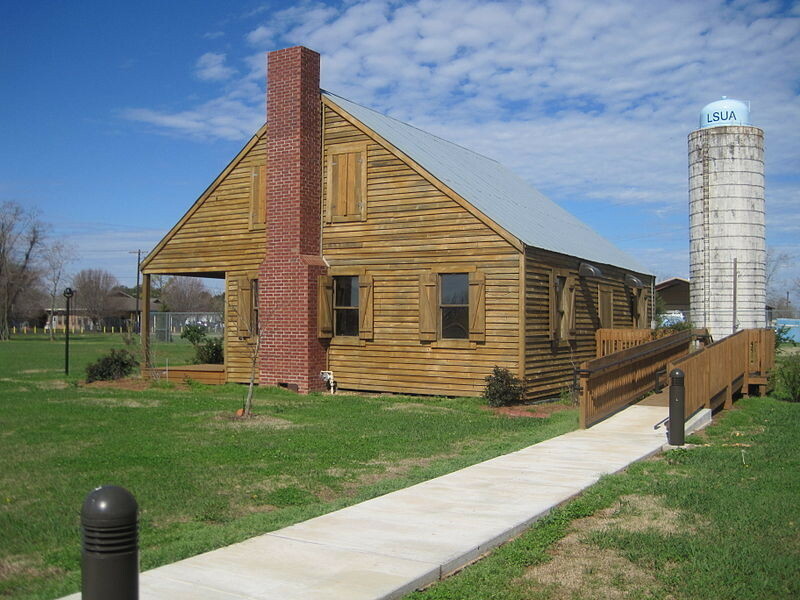 Slave master Edwin Epps’ plantation home where Solomon was enslaved and savagely beaten. Northup’s memoir 12 Years a Slave was adapted and produced as a 2013 film directed and produced by Steve McQueen, starring Chiwetel Ejiofor as Northup. It is nominated for an Academy Award Oscar for Best Picture.